Trump is making history again – this time in the Middle East. 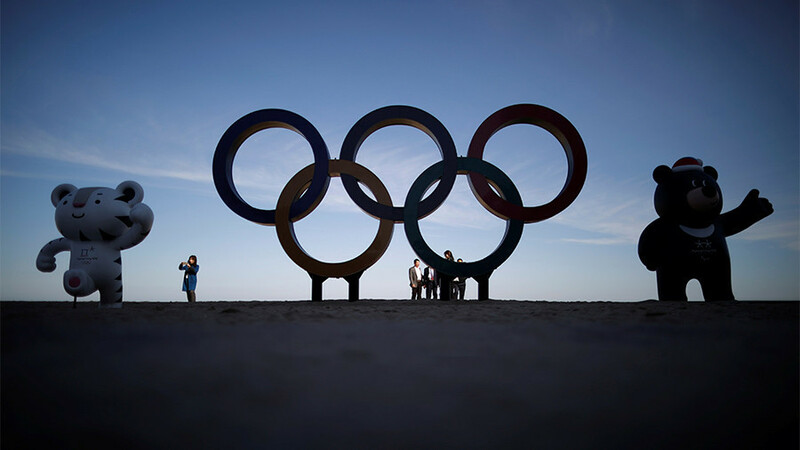 Russia is banned from the 2018 Winter Olympic Games: politics on steroids? And, do the neocons and Mikhail Saakashvili have no shame?